New Childrens Sledges in Stock! Our Latest Newsletter & Why You Should Get It! 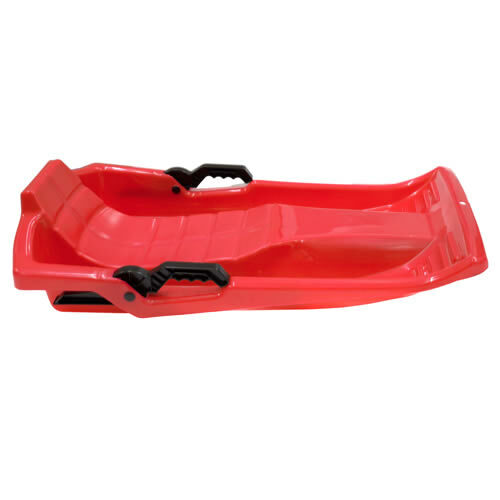 Childrens Sledges Now In Stock!